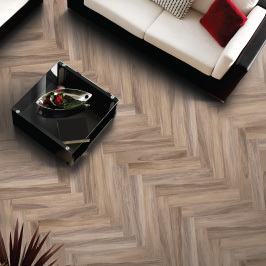 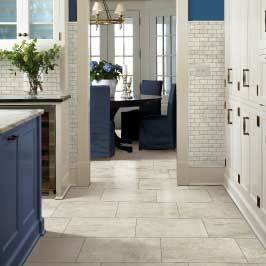 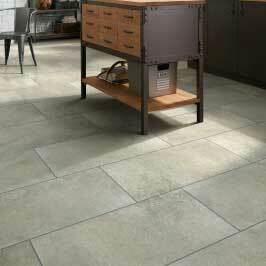 Porcelain and ceramic tile is a great way to add long-lasting design and durability to your home. 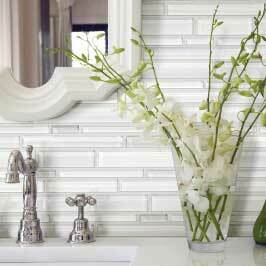 Wall tile, floor tile, and decorative mosaics are just a few ways to use tile in your home. 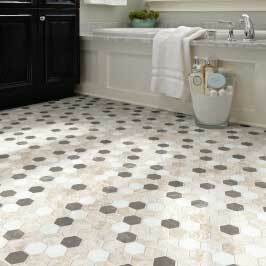 And any area that get a lot of traffic or sees moisture is a great place to use it. 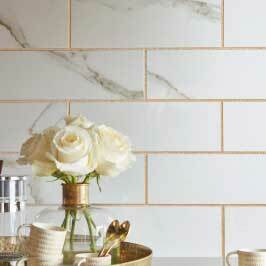 Mosaic tiles are a great way to add some sparkle to your kitchen backsplash.